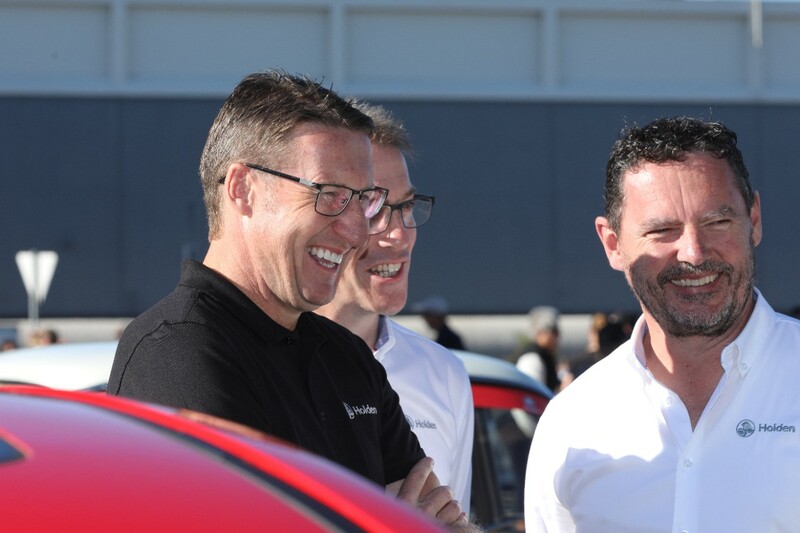 Mark Skaife says he was “blown away” by Holden’s Dream Cruise in Adelaide, where more than 25,000 people celebrated the marque before local production ceases later this week. Holden’s Elizabeth plant, which started operations in January 1963 and has rolled out fully-built cars since 1965, will close this Friday, October 20. At its peak, between June 2003 and July ’05, the facility was producing 780 cars per day. 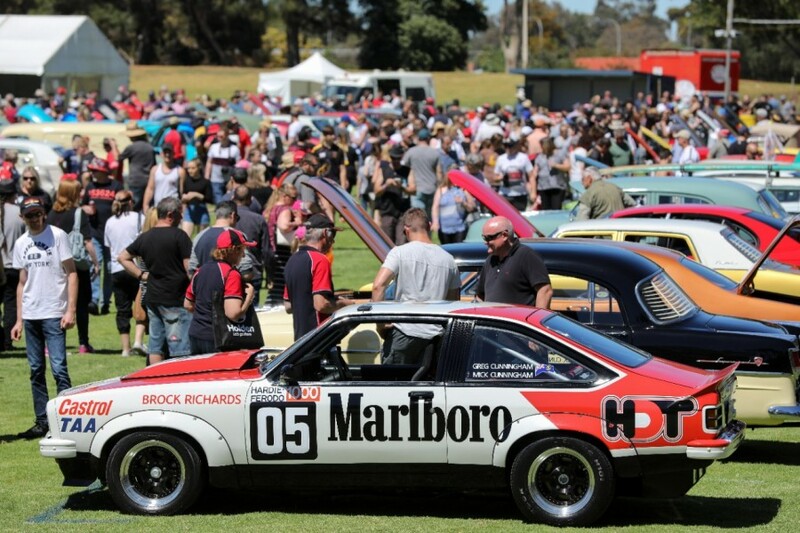 More than 1,200 Holdens, from the original 48-215 ‘FX’ to the latest VFII Commodore, completed a cruise in Northern Adelaide - passing the factory - during Sunday’s proceedings that culminated with a display at Elizabeth Oval. Skaife, who won four of his five Australian Touring Car Championships in Holdens, rode as a passenger in a newly-completed Commodore SS-V Redline driven by an employee. 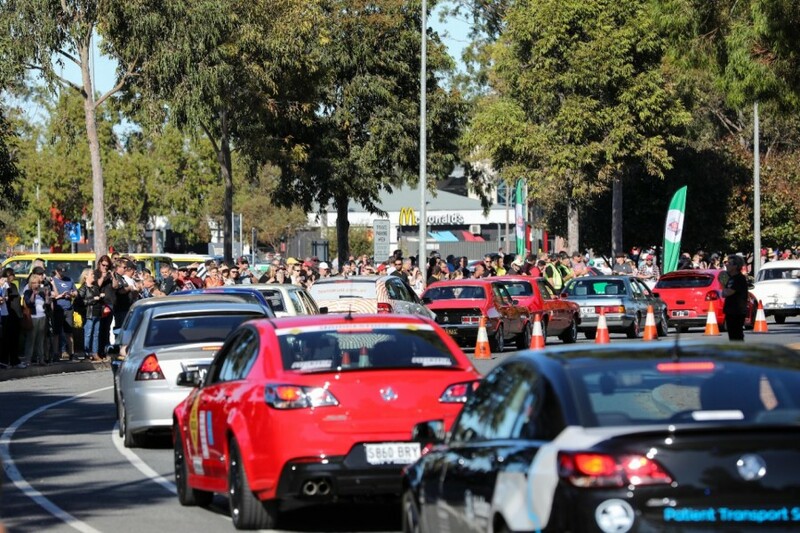 “It’s blown me away, the reaction,” Skaife said. “It’s obviously an emotional day but it’s also a real celebration. “People are out in the front of their houses, they’re all set up, they’re in the back of Utes, with chairs. “The reaction, the apparel, the memorabilia and all the things they’ve got out, it’s fantastic. I’ve been blown away with the response. “I’ve been to the Woodward Dream Cruise in Detroit (an annual event for classic cars), so I sort of knew what the guys were trying to do, but like all things in Australia, we do it our own way and we’ve got our own sense of pride and our own sense of heritage. “I was amazed by the number of people that were out, but also the history and the way people have been able to commemorate this. Holden drivers have won ATCC/Supercars titles in 20 seasons, and the brand has recorded 527 race wins ahead of this weekend’s Vodafone Gold Coast 600. Erebus Motorsport’s 2017 triumph with David Reynolds and Luke Youlden was its 32nd Bathurst 1000 victory. Holden will continue in Supercars next year with a racing version of its new, imported ZB-model Commodore.